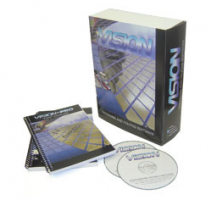 Vision EXPRESS Engraving Software Overview Vision EXPRESS our entry level engraving software package is easy to use & learn, yet comes with a wide range of advance features for immediate productivity & ROI. 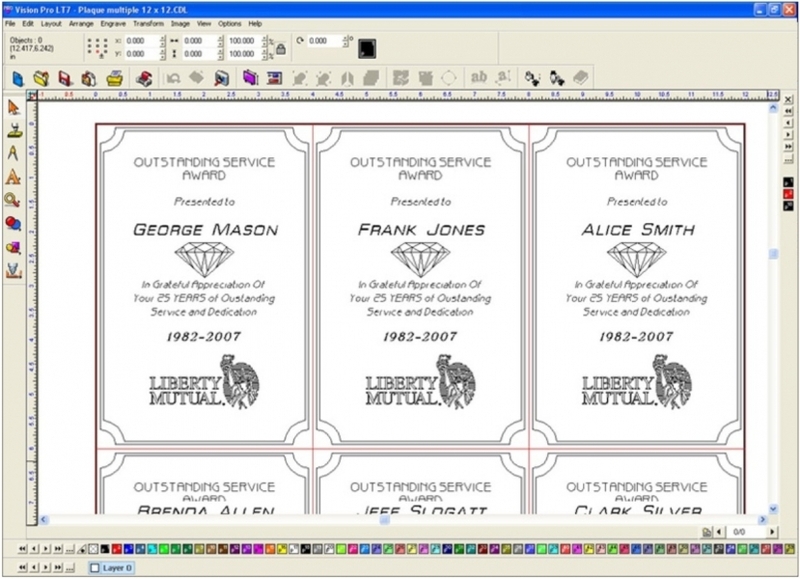 Some of these features include alignment tools, one click bitmap vectorization, automatic conversion of true type fonts to single line fonts, brand new startup screen for quick access to previously opened jobs, new plate object feature allows plates of different sizes to be added to material to optimize material usage , text and graphics editing tools, & over 1,100 fonts. With it's ease of use & wide range of advance features, Vision Express will now come standard with all our engraving & routing systems!.